ROAD TOWN, Tortola, VI – Former Miss World BVI Kirtis Kassandra Malone is part of a Caribbean cast of LIME’S new commercial which speaks about its One Flat Rate Campaign. The young lady, also a vocalist with reigning Road March band VIBE, spoke with this news site about her experience being a part of the cast for the commercial shoot and campaign jingle. “I consider every experience like this a once in a lifetime and I always look forward to them. In terms of the LIME commercial it was a great great one. I was able to meet different new people from around the Caribbean,” she said. “I was in Antigua for about three days and within those days I was able to do video shoots, we were in the studios doing some vocals for the commercial, photography and all of that. I must say that it was an enjoyable experience and I am thankful to LIME for offering me the opportunity,” she said. 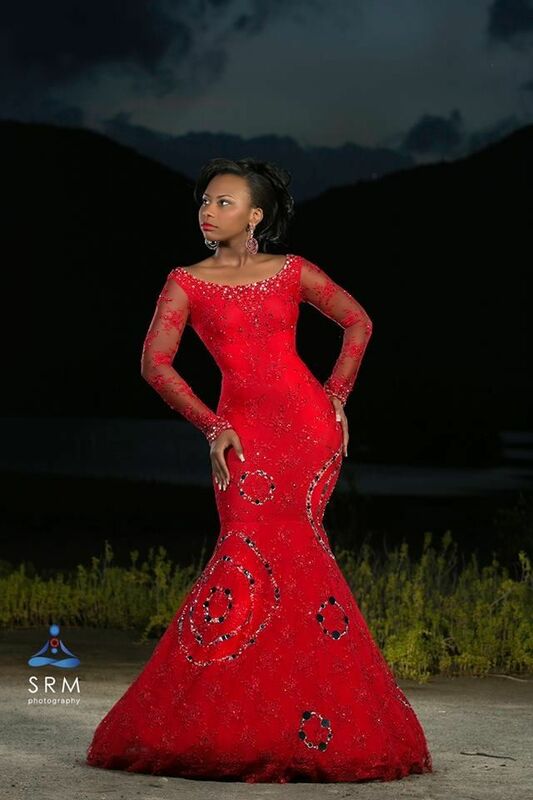 Malone said that because LIME was her platinum sponsor for the Miss World BVI pageant, it was only fair for her to give her talents to the company’s efforts in making the commercial. 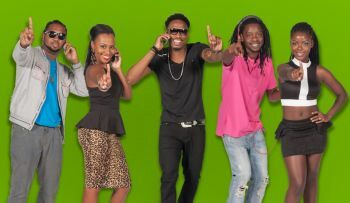 “LIME shines the spotlight on this eclectic mix of Caribbean home grown talents to deliver a catchy, new jingle to complement LIME’s winning consumer-focused - One Flat Rate campaign,” said LIME in a press release. It said that the artistes, who are themselves quickly emerging as the ones to watch, include: Soca Monarch, King Tian Winte from Antigua & Barbuda; DJ Shakes, aka Andy Williams, who hails from Turks & Caicos Islands and holds the title of DJ of the year for two years in a row, 2013 and 2014; Janos Bagnall of Kollision Band, who produced the hot soca hit, “Wuk Up Time”, and Asher Mains, an emerging Antiguan R&B Singer extraordinaire. “This potpourri of promising young talent combined their efforts and will be the leading voices and faces behind LIME’s regional One Flat Rate campaign on radio, TV and in print,” the release said. It said too that the new campaign is LIME’s response to the consumers’ demand for one flat, affordable pre-paid plan. “With the One Flat Rate consumers no longer have to schedule calls for specific off peak times. There will be no differentiation between weekend, week day, peak and off hour rates. Calls can be made at any time to any network and the rate will be the same. This therefore eliminates the need for consumers to carry two handsets to get better deals on rates,” the press release said. Can Miss BVI sing? NO. So what is your point? Give the young lady her props and stop hating. She is one of the best vocalists in the BVI and she always represents with excellence. Ms. Malone always remember, "when Jesus say yes nobody can say no." Keep push Malone the sky is the limit!